Modular device adaptable to any standard saddle. Facilitating access to horse riding to disabled people. 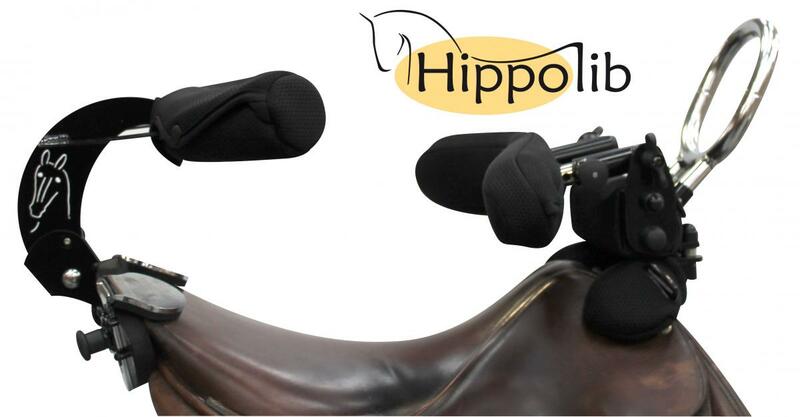 Hippolib® is a new progressive module we have developed in collaboration with le “Cadre Noir” of Saumur, “The French national school of horse riding” and the CAIPS (analysis laboratory of the sport performances). Hippolib® is the first product totally dedicated to therapeutic riding; we want to make the practice of therapeutic riding easier for users, riding school and even for the horse. Thanks to the adjustment mechanism and the maintain system, everyone (children and adults) will also feel safer during the activities. We received the award for the best innovative product at the international horse fair of Paris in 2012. 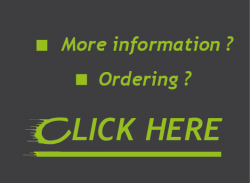 We are really confidents that Hippolib® could be very successful in USA. Our main goal with this innovation is to give more access to sport and leisure for disabled people. Even if Hippolib® can be purchased by private costumer, the main targets are the horse riding clubs, institutions and associations. With this tool they can open themselves to a new public and to new practises.